Lately, the cryptocurrency market has undergone some bad conditions which mainly resulted from CoinRail and Bithumb hack this year 2018. 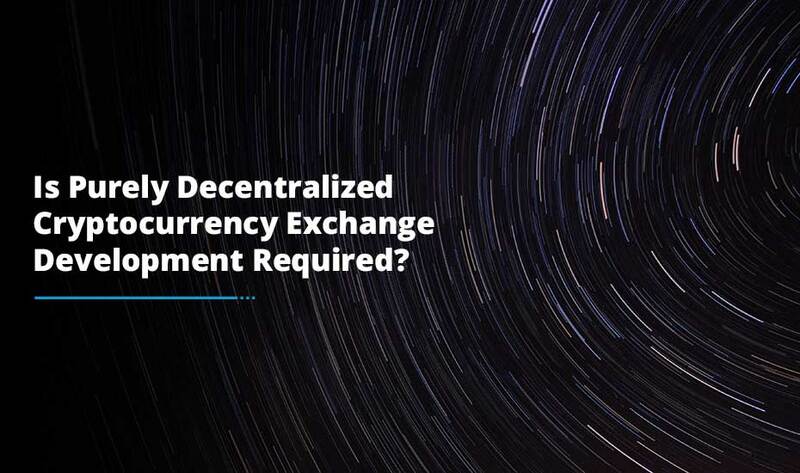 While there is an increasing concern over the safety of cryptocurrency exchanges, there seems to be no stop on the ever-increasing growth of cryptocurrency exchanges until today. Ruby-x has introduced itself as a whole new level of cryptocurrency exchange platform and recently announced that its beta service will be finally launched on 10th August, 2018. Ruby-x aims to surprise the users with its transparency in management, safety in trading and evolution of services. 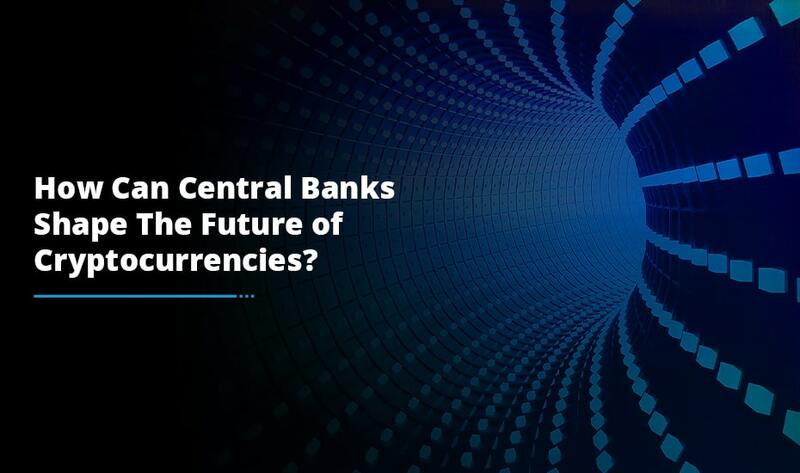 Indeed, it is the safest trading platform developed by well renowned global specialists and professionals. The core team members of Ruby-x consists of many IT and security professionals from internationally recognized corporations such as: LG, Samsung, Hyundai and Hitachi along with many financial specialists from Paysafe and BCcard. The team provides cold wallets of which users can self-adjust the usage rate from 70%-100%. 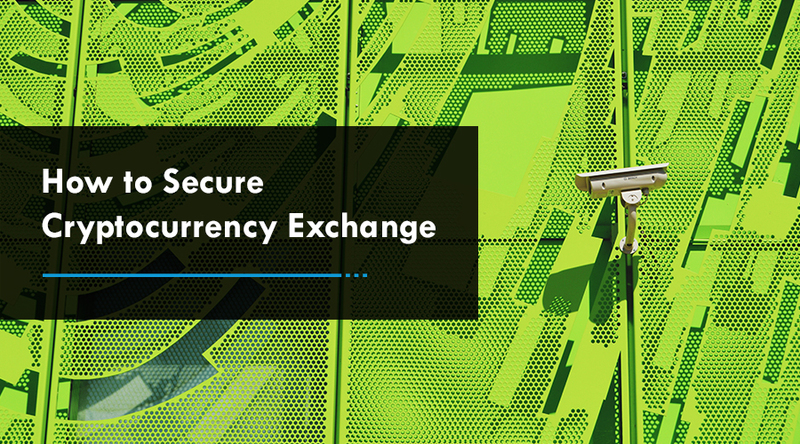 The cold wallet system will ultimately prevent any hacking attempts and so make the cryptocurrency exchange platform more stable. Furthermore, the users who use the cold wallets with 100% use rate will be able to take a service known as “Ruby Vault” from which they can receive a certain amount of fees. On 10th August, Ruby Token (RBY) the main currency of Ruby-x will go on sale along with the beta roll out. The forthcoming Ruby-x token sale will be the first and last public sale of Ruby Exchange and the participants can buy the tokens at its half price during the public sale only. Also, they pay all the transaction fees on Ruby-x. Currently, Ruby-x is also holding different grand opening events, giving out $10,000,000 worth rewards to the users. This time, Ruby Exchange is bringing its giveaway event to an altogether different level. In fact, Ruby-x cryptocurrency exchange platform is giving out prizes as well that are much bigger and attractive than anything you would have heard before. It is a Mobile House, yes you heard it right! Not just this, Ruby-x has also prepared a lot of prizes and awards for winners including an opportunity to become Ruby fund-crypto managers.